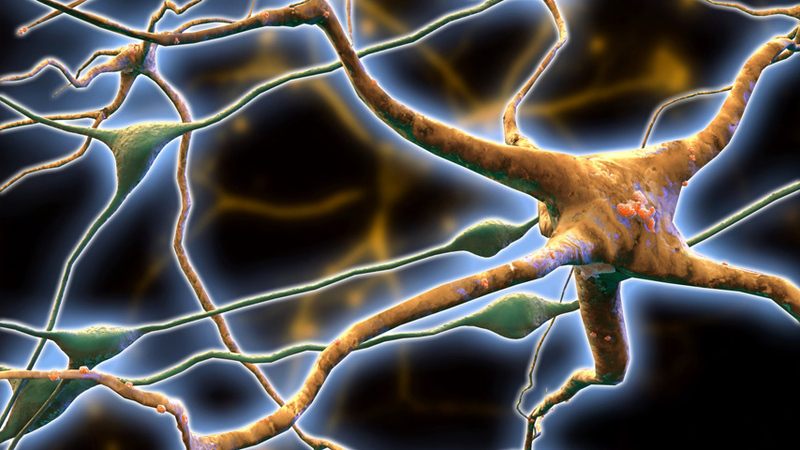 Neurons, the brain's electrical signals, control how our bodies work. Discover how they do this and why they are implicit in learning new skills. The human brain has over 100 billion neurons. Neurons are the basis for all brain activity. Each neuron can connect to around 10,000 others, creating hugely complex networks. The connections between neurons are remade constantly. These tiny cells are the basis for all your brain's activity. It is the way these neurons wire together, that is key to all your brain's functions, and is what makes you unique.